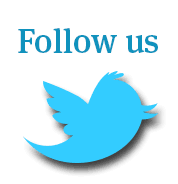 Home » News Feed » A Busy Month in Pictures! 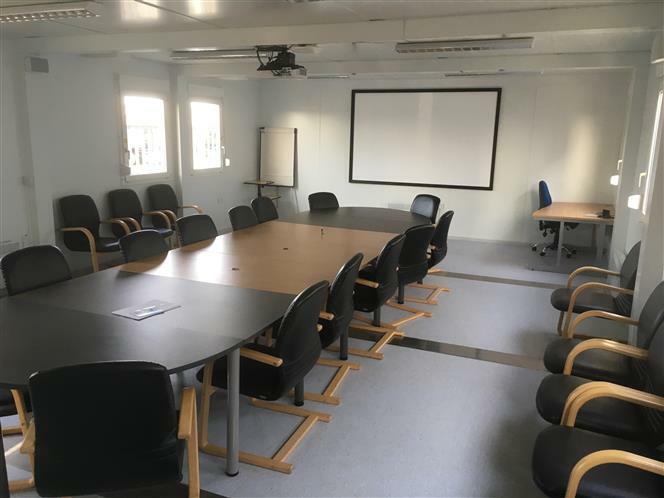 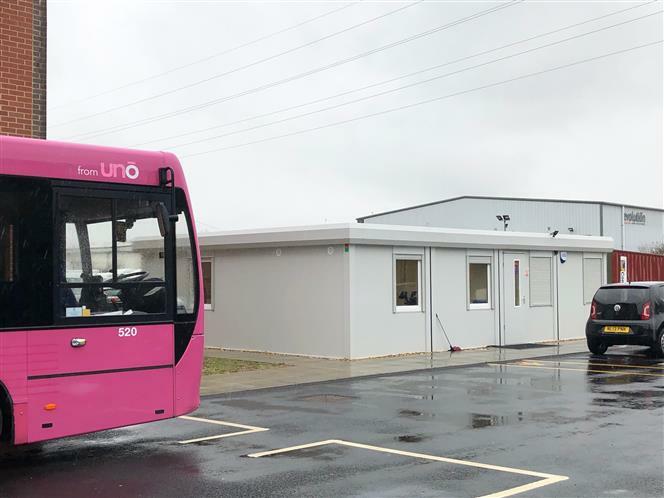 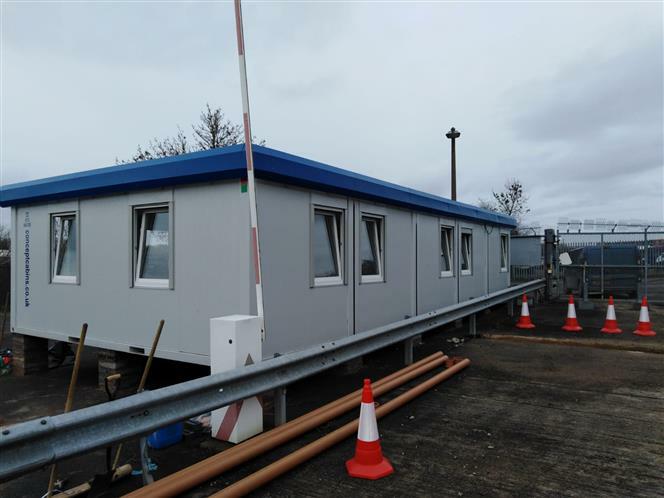 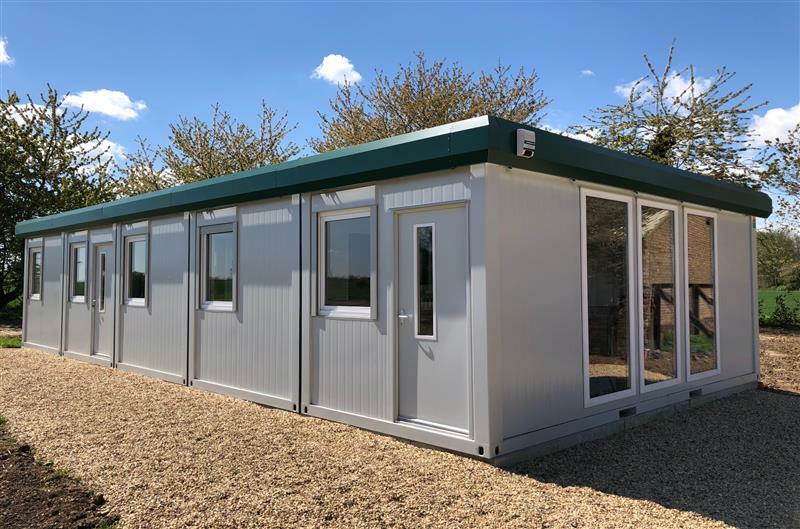 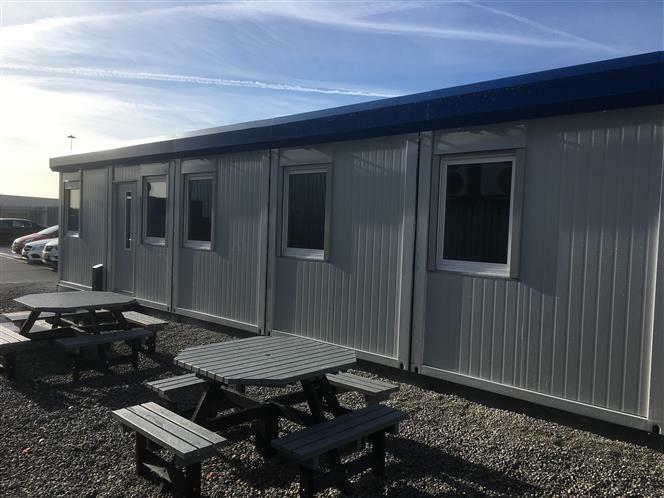 We have a large selection of both new and refurbished Cabins and Modular Buildings in stock. 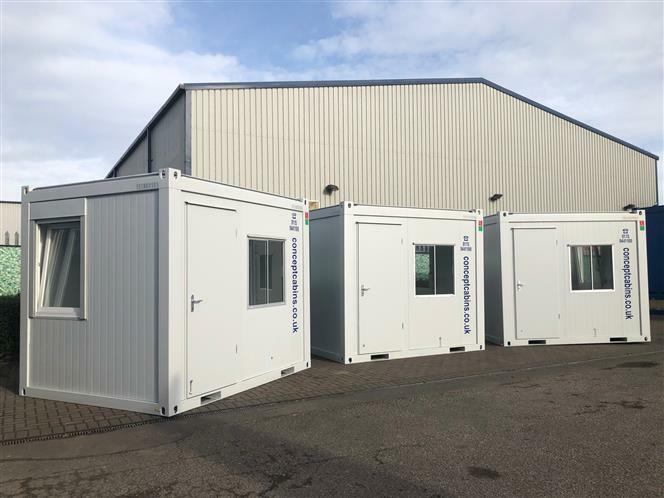 Please view our full stocklist or call for more details.